Had a spare couple of hours today so decided to make another teaser poster for Terry and Brenda. 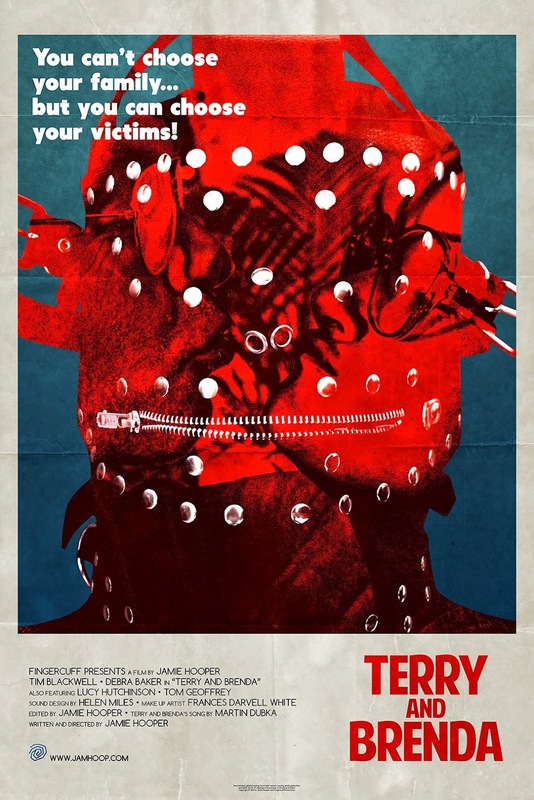 It was inspired by an 80s slasher film with a great poster. Can you guess which one?